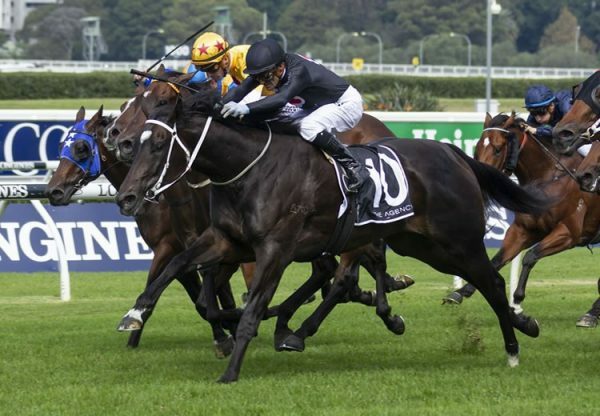 The legacy of the late great High Chaparral has been thrust into the spotlight this week after he sired Ace High (3c High Chaparral x Come Sunday, by Redoute’s Choice) to win the Group I Victoria Derby on Saturday and then Irish bred Rekindling (3c High Chaparral x Sitara, by Salse ) to win the $6million Group I Melbourne Cup on Tuesday at Flemington. The youngest horse in the race, prepared by the youngest trainer in the race in Joseph O’Brien, Rekindling finished too well for his Ballydoyle travelling mate Johannes Vermeer (4h Galileo x Inca Princess, by Holy Roman Emperor), prepared by Aidan O’Brien. 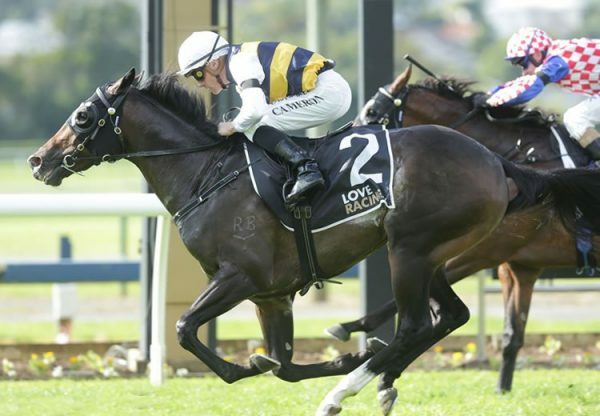 Owned by a syndicate of Australian owners headed by Lloyd and Nick Williams, Rekindling won the iconic 3200 metre staying handicap by half a length at his first run in Australia taking his overall record to four wins and two seconds from 10 starts. "Lloyd and Nick have been very good to me since I started training and I still can't quite believe it to be honest," Joseph O'Brien said. "Unbelievable effort by the horse and Corey (Brown) gave him an unbelievable ride. It hasn't really sunk in yet, to be honest." 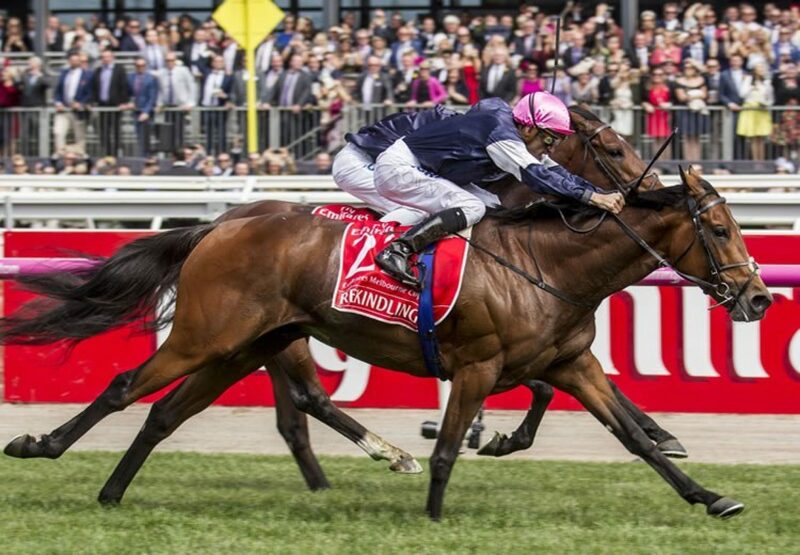 Celebrating his sixth win in the cup, Lloyd Williams said he thought he had a contender after the English St Leger. "I thought this horse had some chance because his run in the Leger was good and I've been saying to people the three-year-old form over there is very good," Williams said. Rekindling is the 20th Group I winner for Epsom Derby winner High Chaparral, who died in 2014. 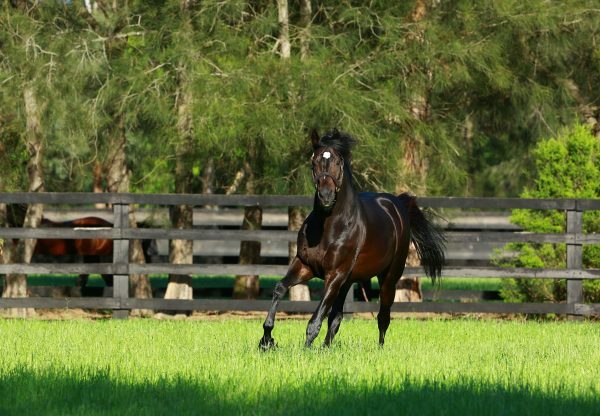 His best son So You Think has already sired two Group I winners and is busy at Coolmore Australia this spring covering a stellar book of mares.